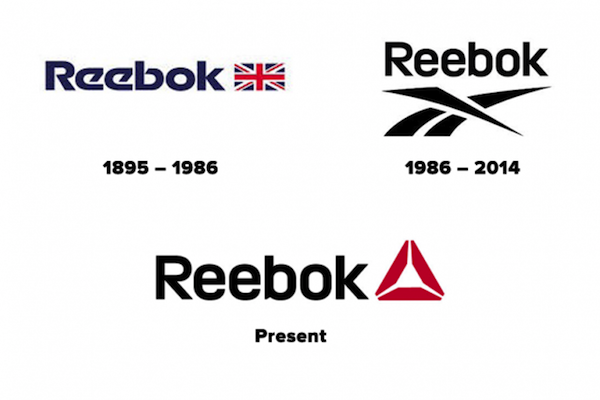 The sports brand Reebok has unveiled a new logo, incorporating the delta symbol alongside its name. As you will see in the image below this is the 2nd major logo change of the company. 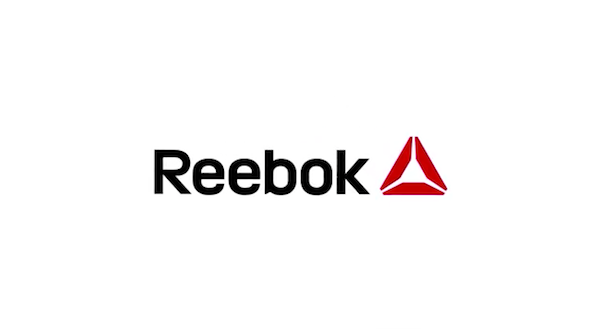 The Reebok Delta has three distinct parts each representing the changes—physical, mental and social—that occur when people push themselves beyond their perceived limits and embrace an active and challenging life,” stated the press release.